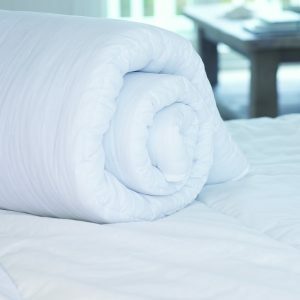 A luxurious pillow with Quallofil extra life fibre for a longer useful life. 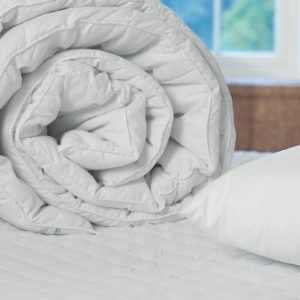 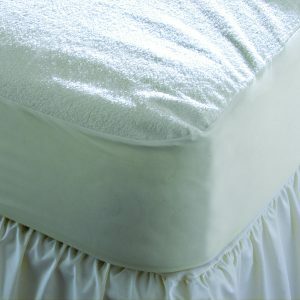 It is very resistant to flattening and remains plump for longer than normal pillows. 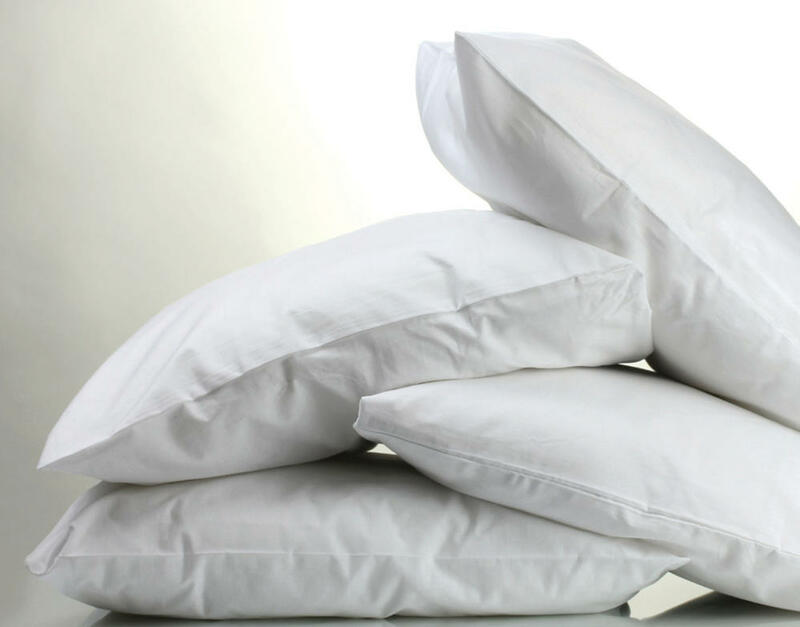 With a polyester cotton cover, the Palace pillow is also flame retardant to BS 5852 Source 2.